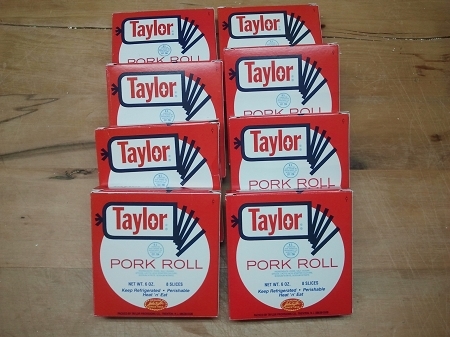 Packs are individually vacuum packed for long freezer life. Ideal packaging for splitting with a friend! 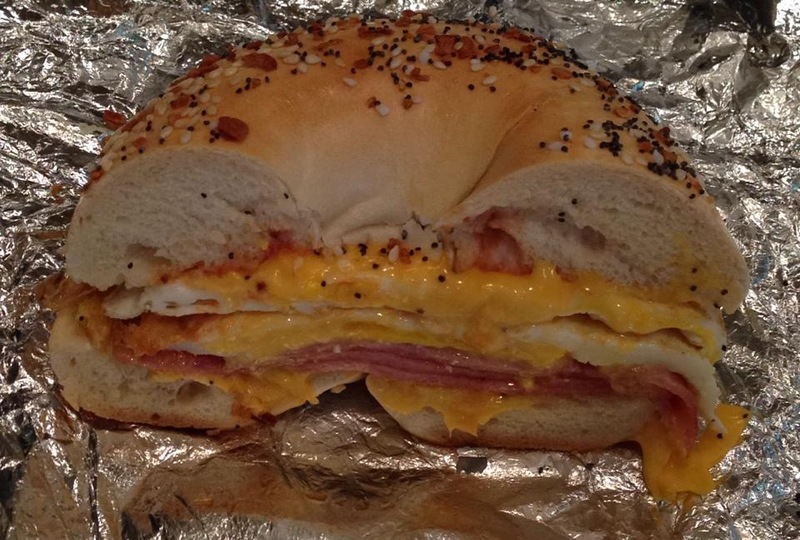 Each 6 oz package contains 4 THICK slices of pork roll for a total of 32 slices. Keep some out for immediate use and freeze the rest for future. Great gift for former New Jersey-ites / New Yorkers and Philadelphians!